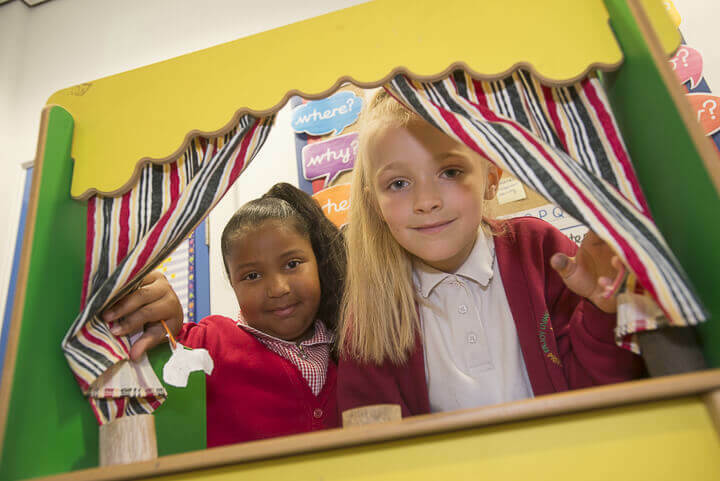 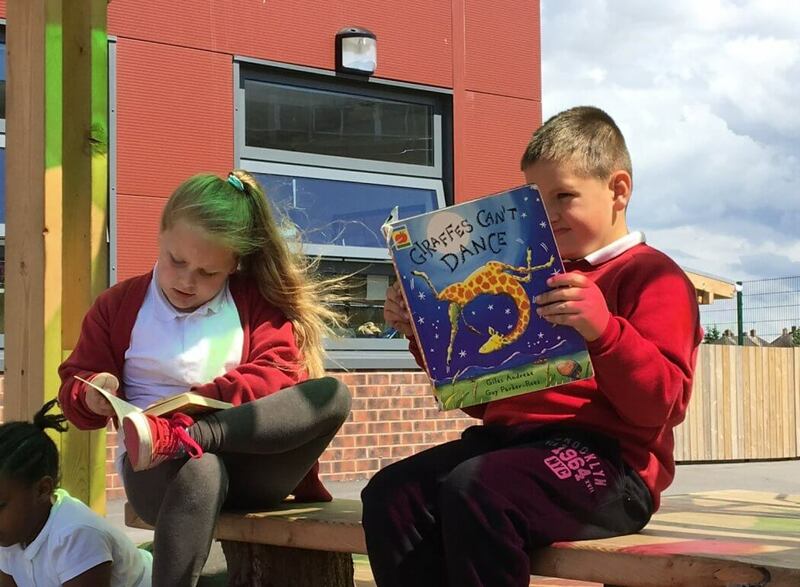 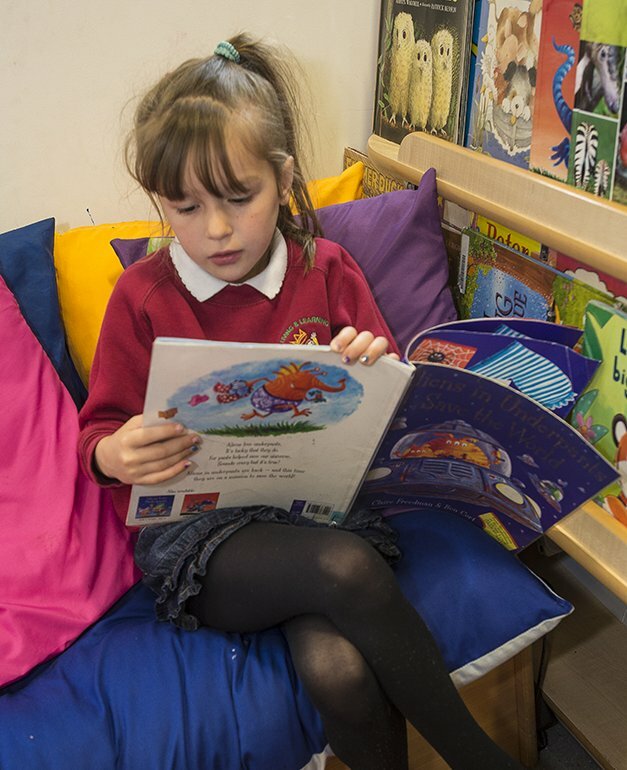 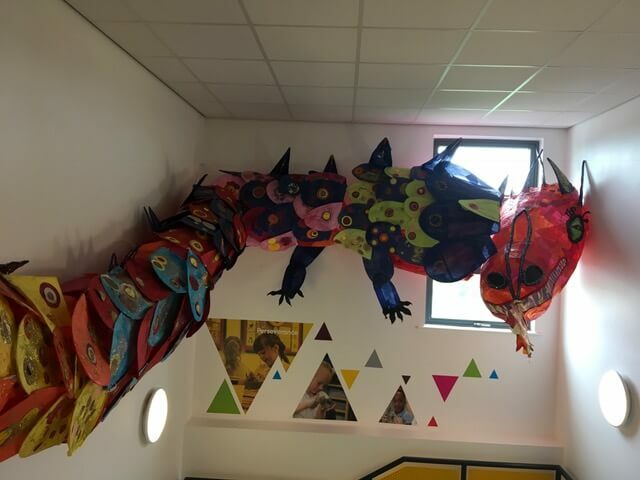 At Prince Edward Primary School we offer a fun-filled curriculum which is exciting, challenging and action-packed. 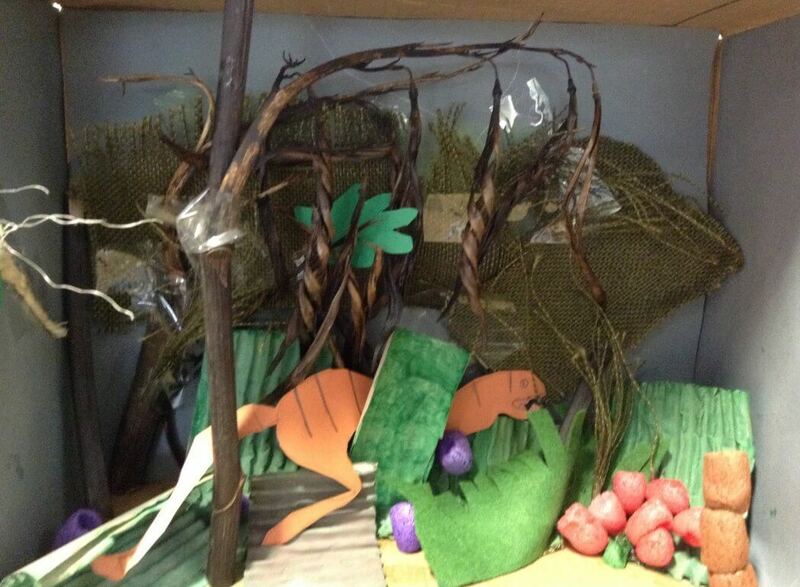 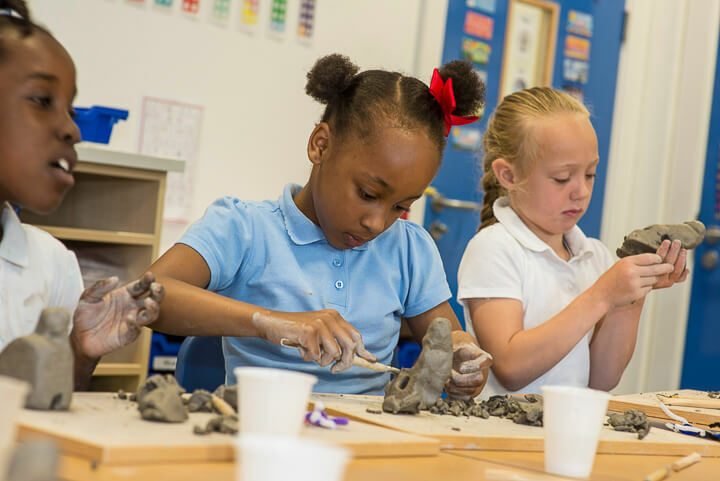 Our Early Years curriculum is child-led and we continue to foster this through KS1 and KS2. 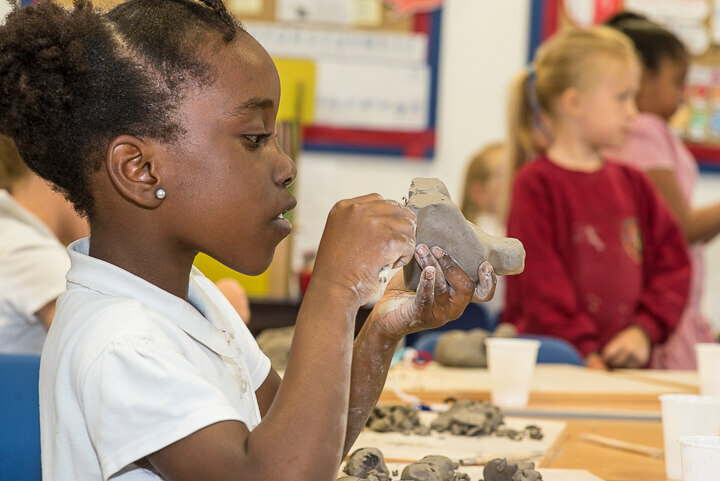 We value the arts and humanities and we believe in the importance of these subjects in order to develop the whole child. 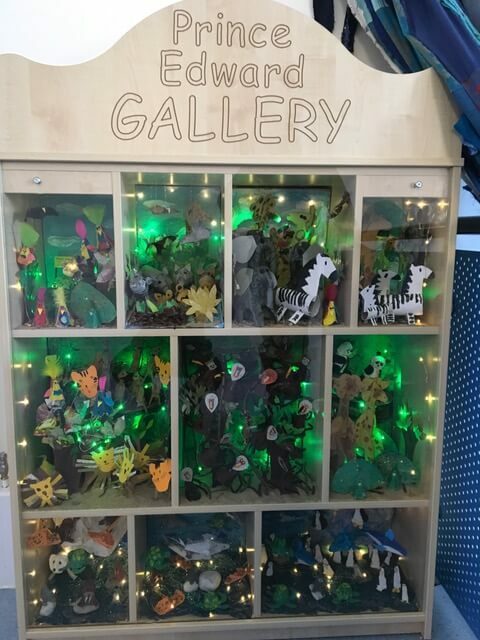 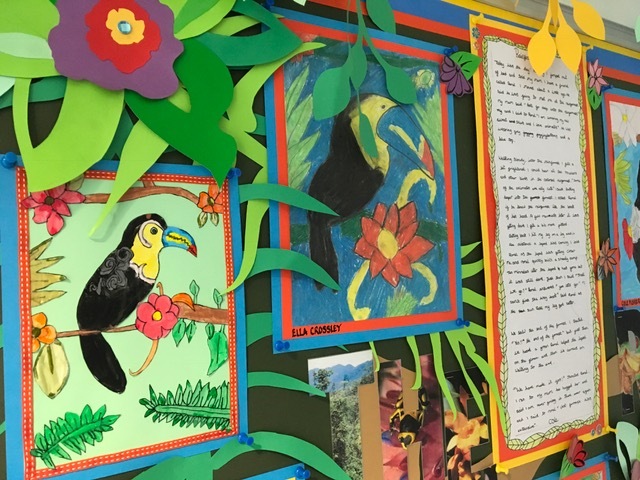 See below the work we do in all our year groups and read the blogs to get a full flavour of the varied curriculum we provide. 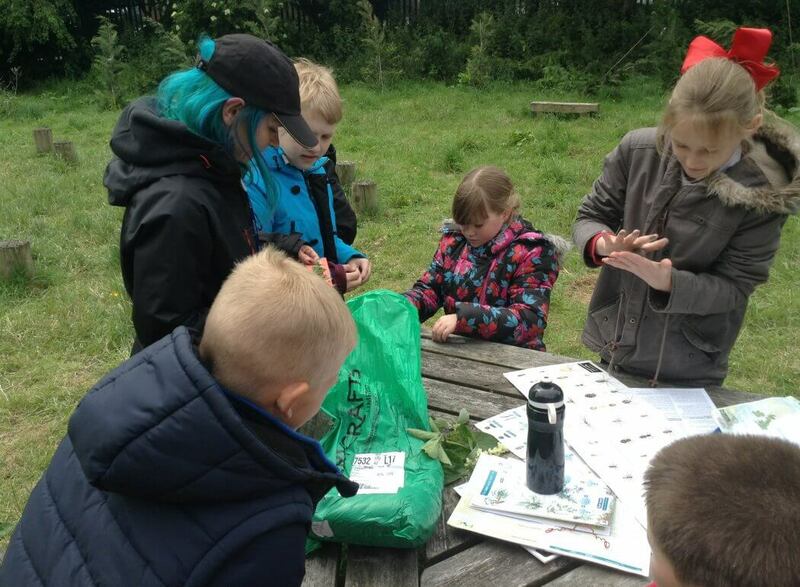 You can also see how we learn outdoors, through the arts, and the many trips and visitors we have. 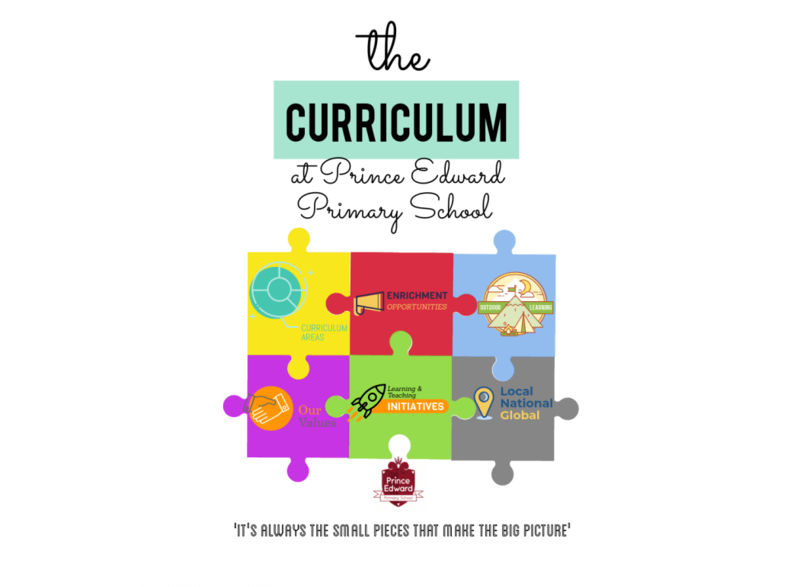 The Curriculum Document has been compiled to show what our school’s curriculum is all about. 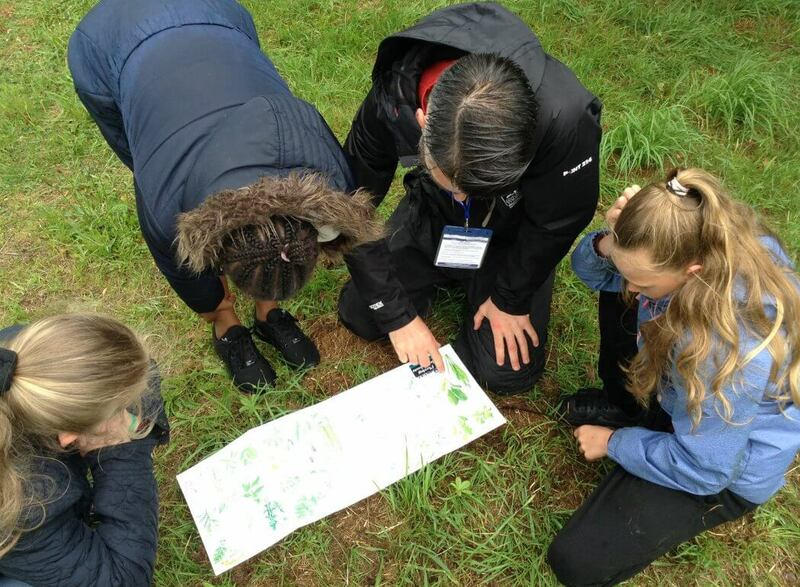 The slides show our journey so far, how we evaluate our curriculum, the exciting aspects in all subjects, our Values; our initiatives such as TASC, P4C, Critique, Growth Mindset and Kagan for example; enrichment opportunities, outdoor learning and how our pupils are becoming global citizens. 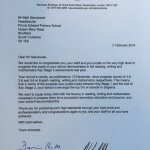 The document also showcases some of our pupils’ views. 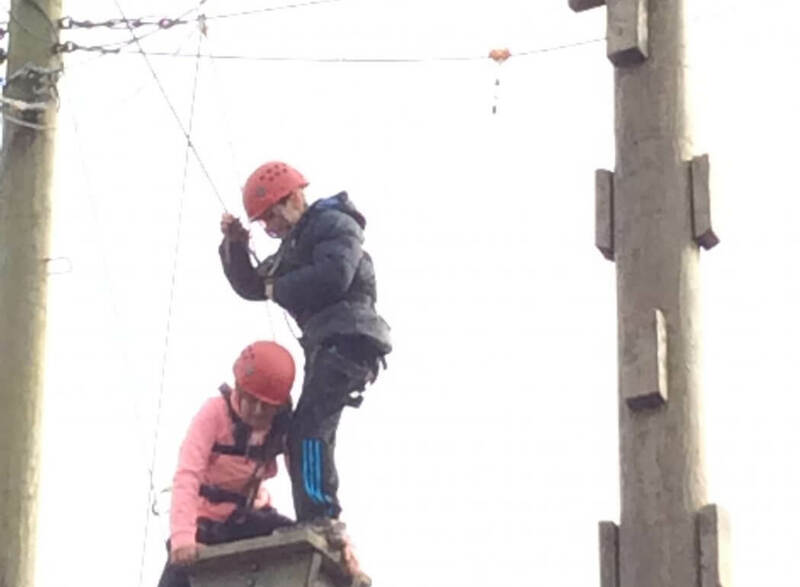 Our Curriculm Leader is Miss Hulme. 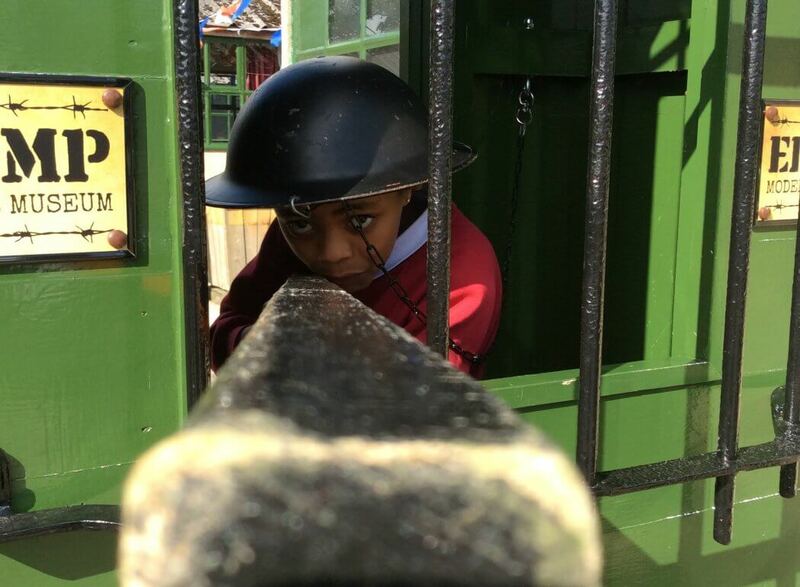 Our classrooms are fun places to learn. 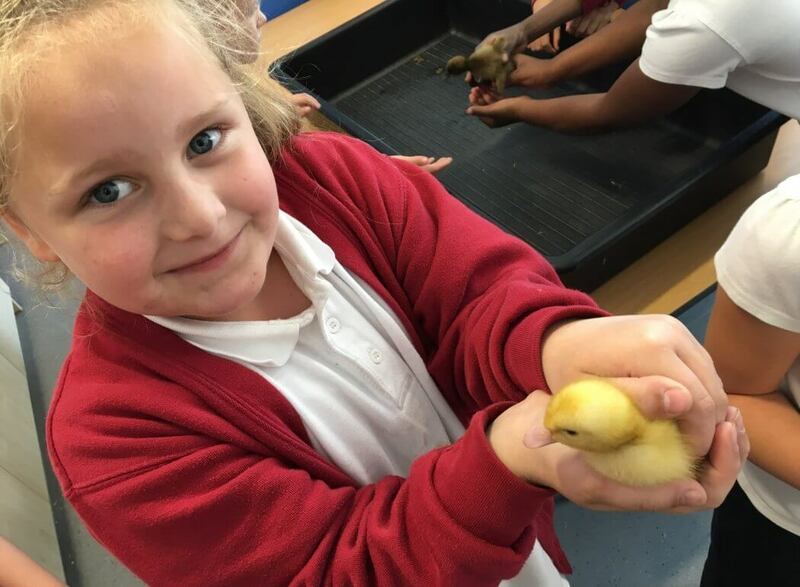 They are safe and supportive and vibrant. 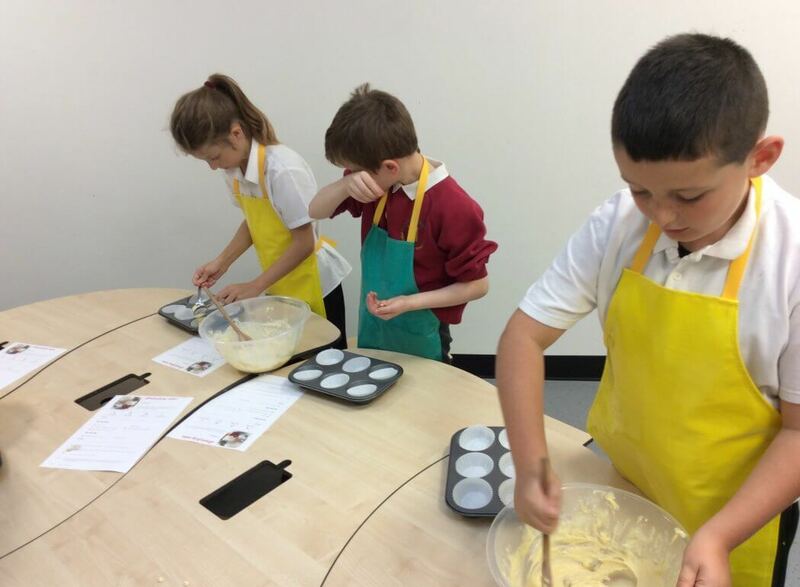 Click on the year groups below to find out more about the learning that is happening in each class and year group. 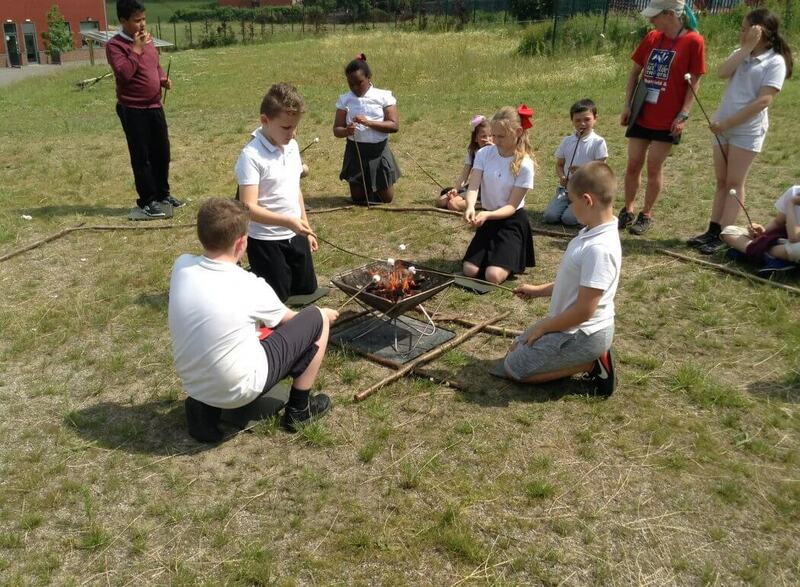 Children at Prince Edward enjoy learning in their outdoor environment. 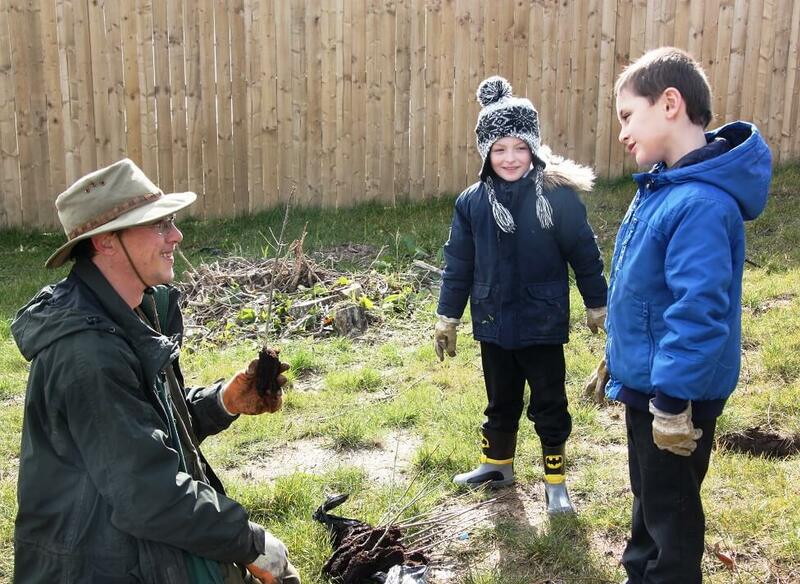 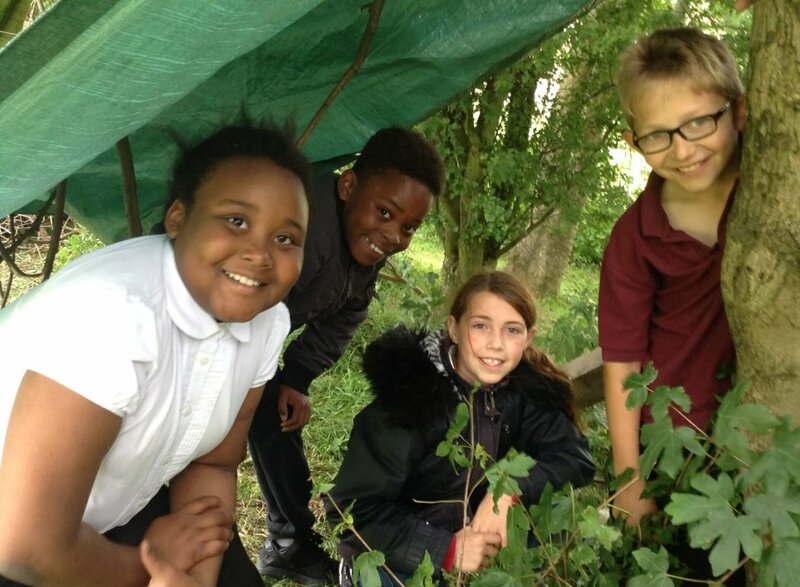 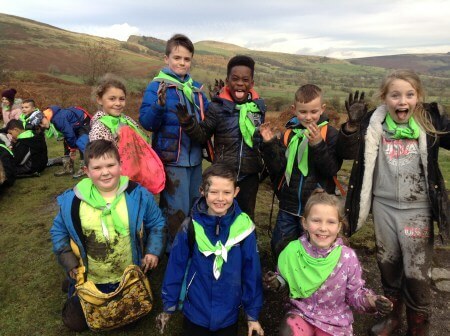 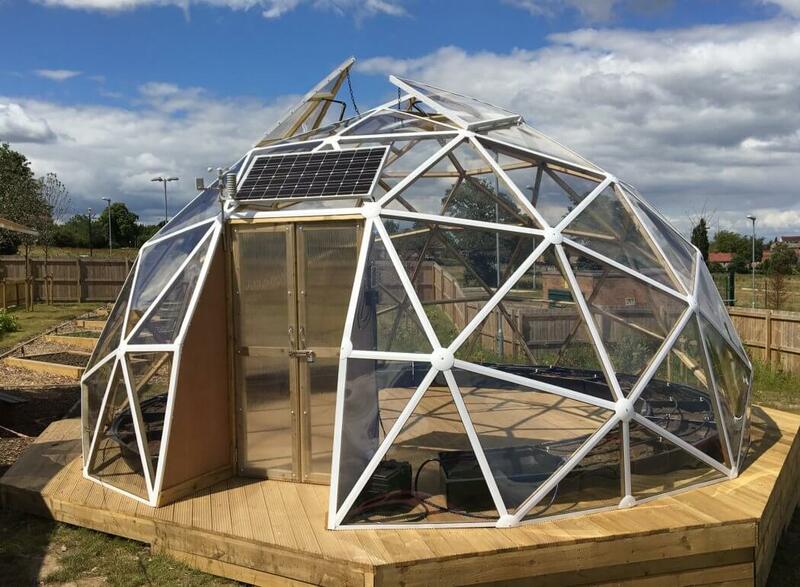 Pupils den build and explore bush craft with Forest Schools, grow plants in the Biodome and allotments, take part in loads of sports on the field and MUGA pitch, use their imagination on the timber trail and climbing stack. 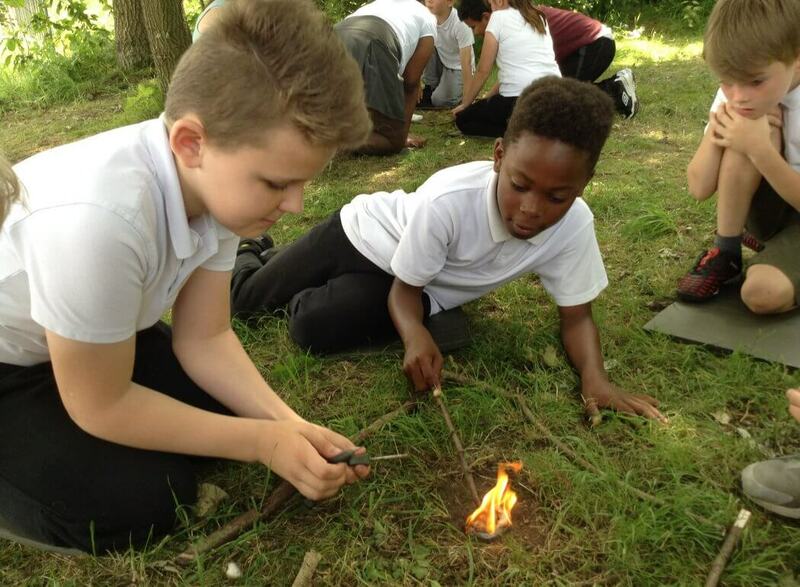 The children enjoy using their imagination in the cave, the outdoor mud kitchen, the amphitheatre, the outdoor sheltered classrooms and Secret Garden. 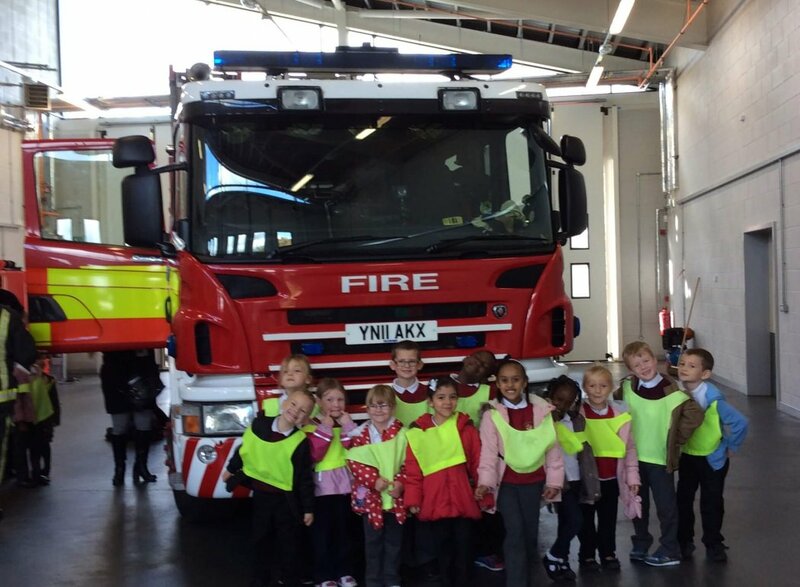 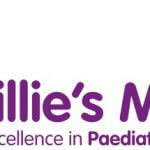 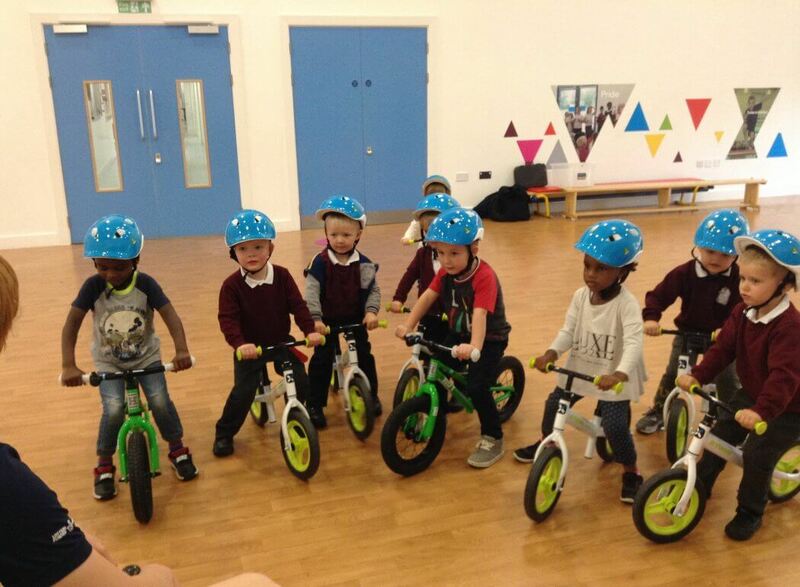 Pupils at Prince Edward widen their experiences in other outdoor environments such as residentials, orienteering in the local park, sports competitions and using the local area for road safety and bike ability. 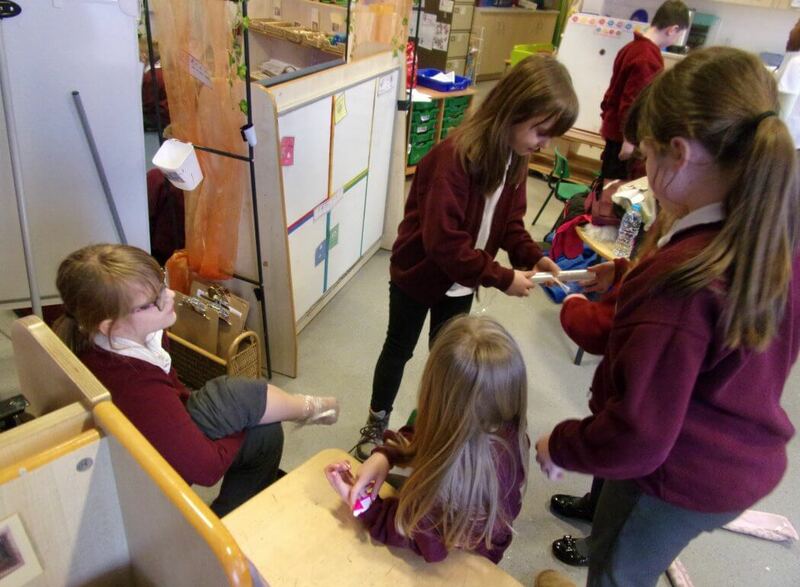 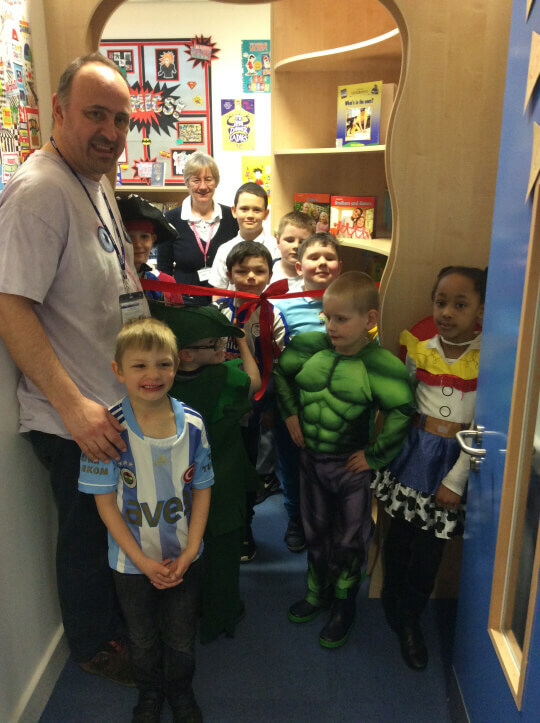 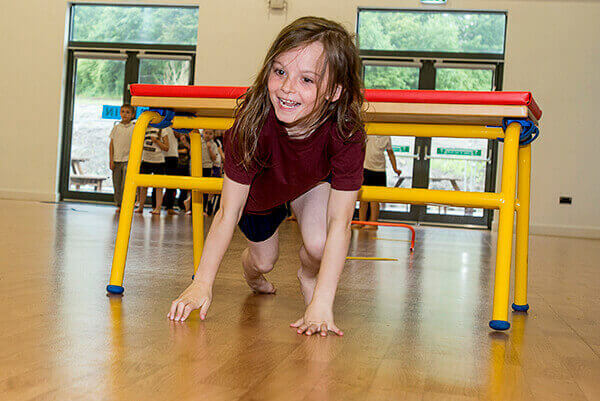 Children are given the opportunity to experience a range of fun and varied clubs at our school. 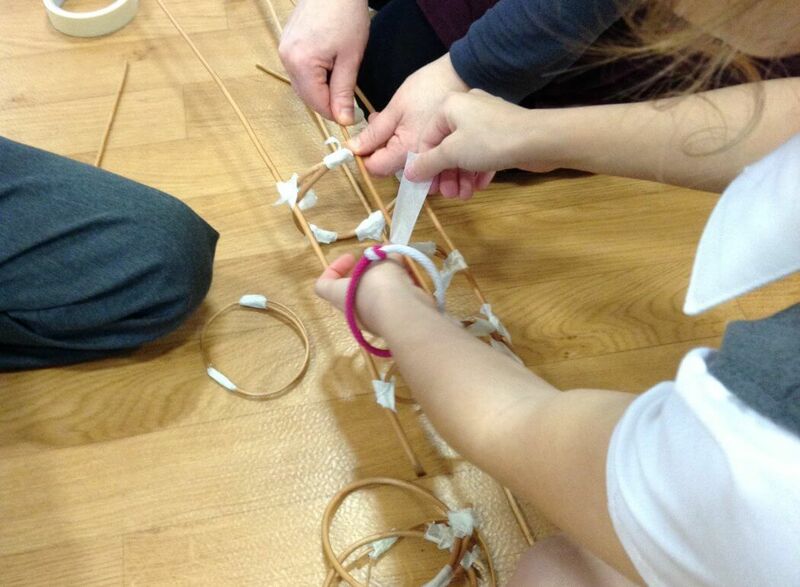 Our clubs range from the academic to the crafty to the physical. 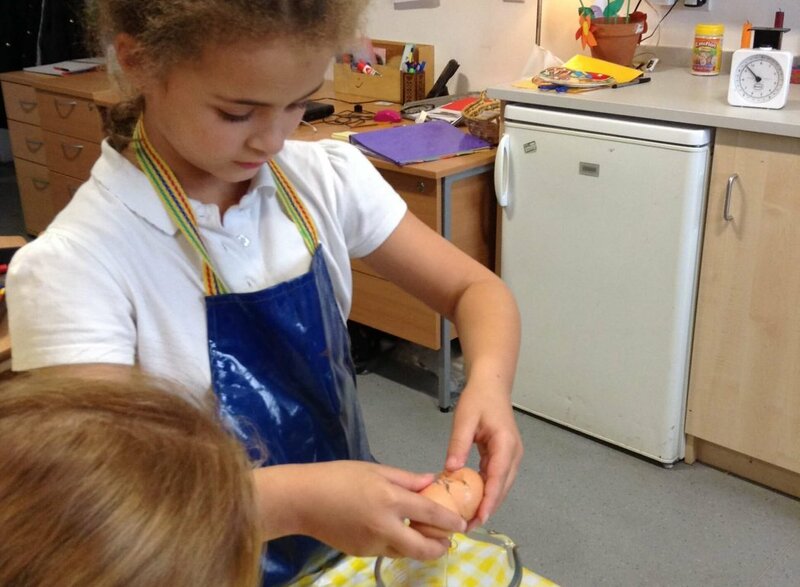 To support our families we have a popular homework club and breakfast club. 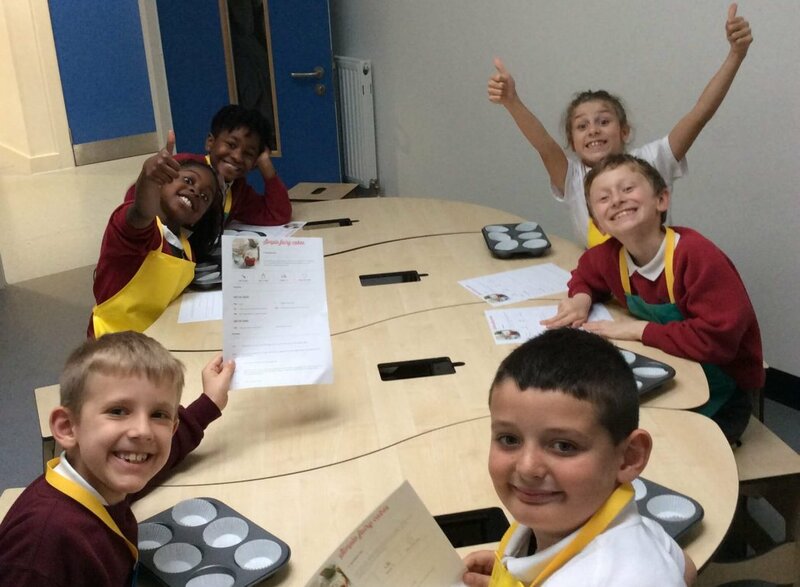 We have cooking clubs, construction clubs, First Aid, netball, story telling, yoga and football. 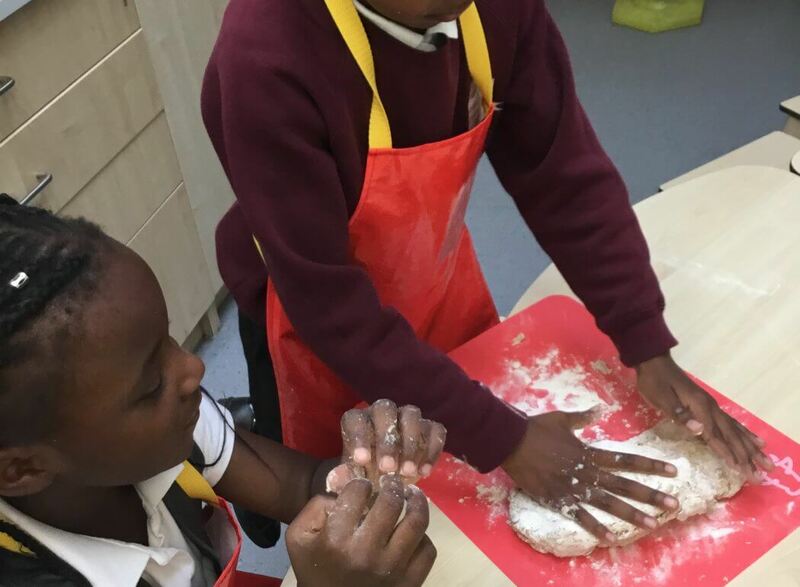 Not all our clubs are led by school staff. 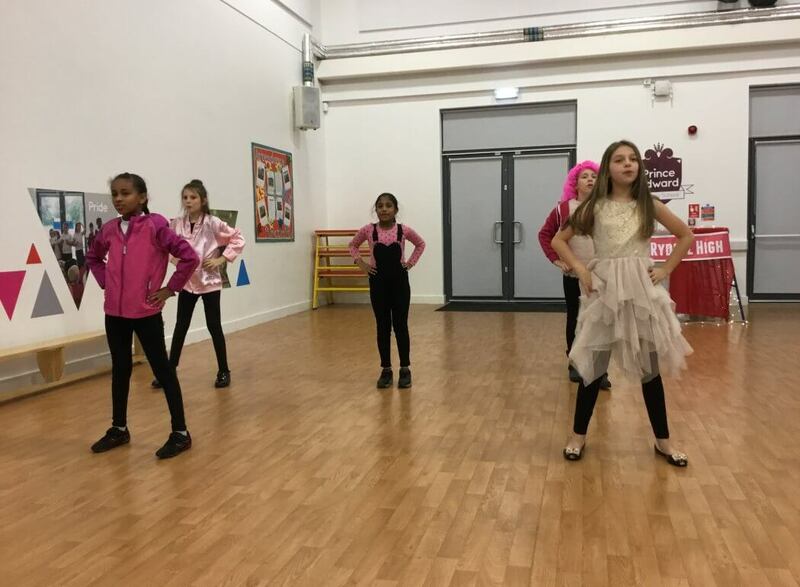 We see the importance of experts leading some clubs, such as Razzamatazz Drama Club, afterschool football coaching with Sheffield United; mini voices youth choir and Street Dance. 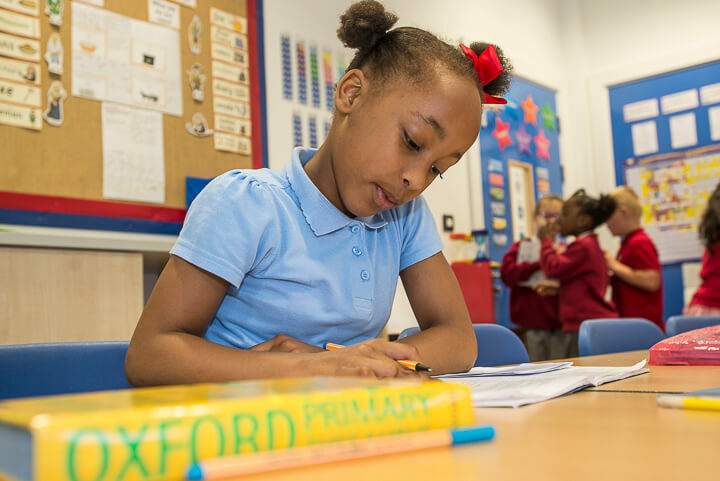 Our children collect credits for the Children’s University based on the hours they total for out of schools activities. 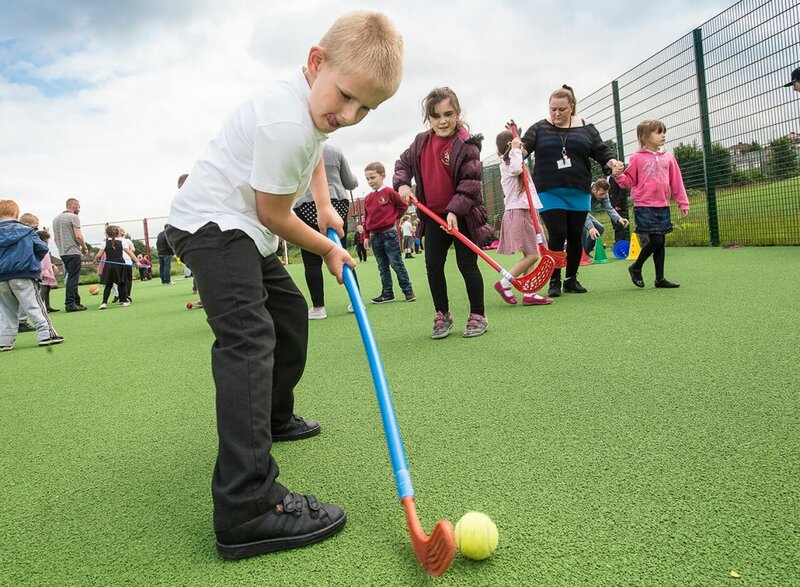 Here is a link to the Children’s University activity flyer showing you all the activities that are taking place this half term. 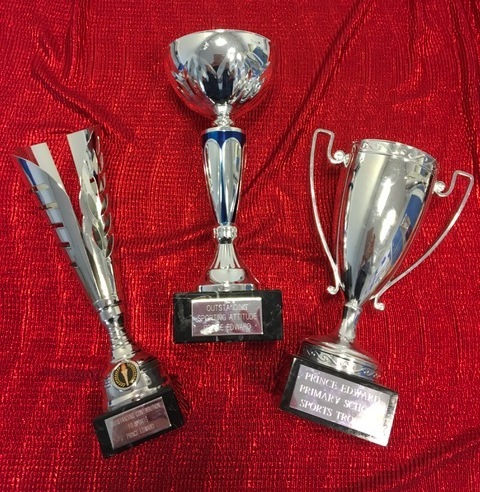 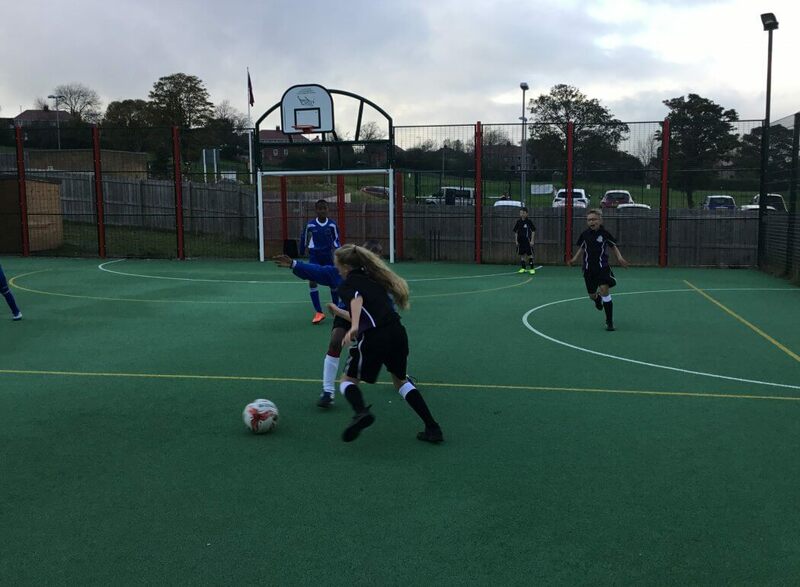 Our environment at Prince Edward, including our Sports Field and MUGA pitch is well equipped to allow us to offer a range of sporting opportunities. 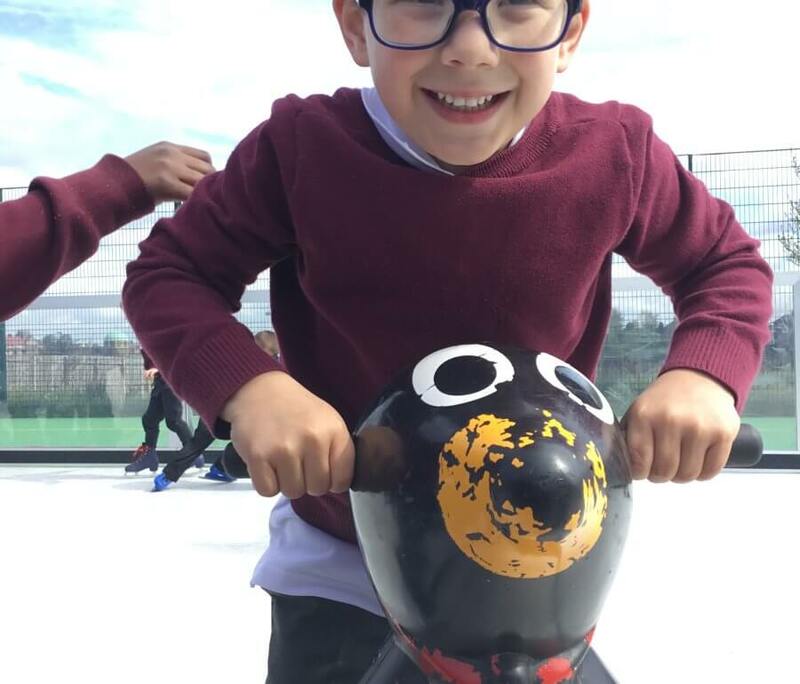 As well as after school clubs and sporting competitions we are committed to encouraging a healthy lifestyle with our children and engage in Take 10 daily exercise and daily running. 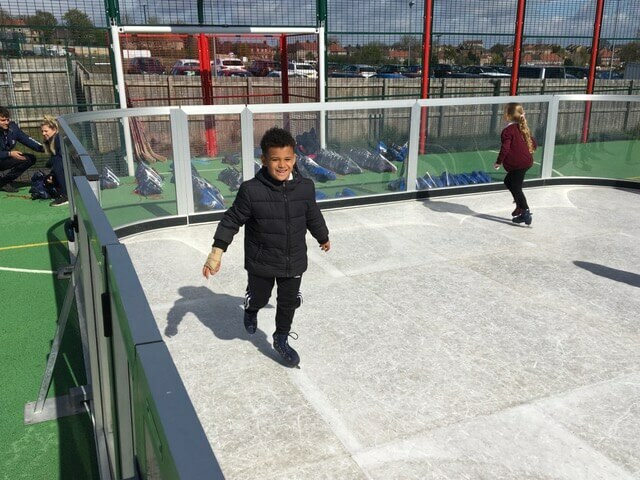 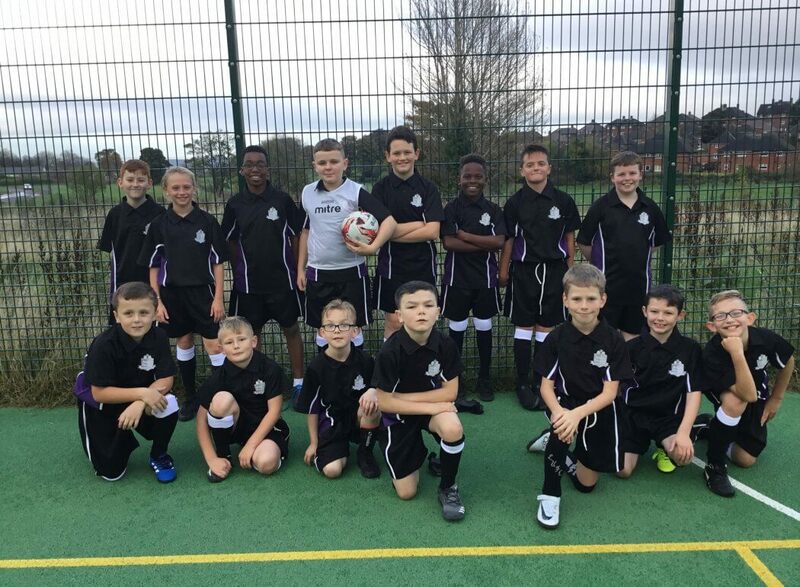 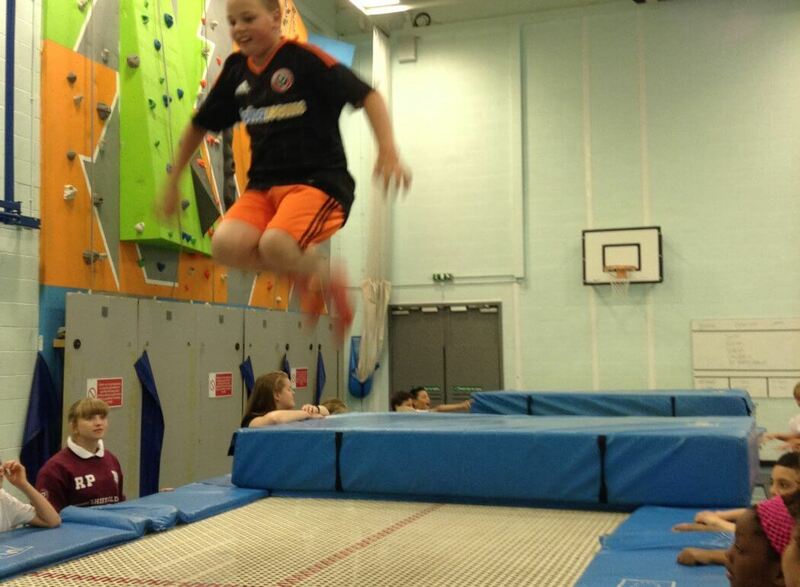 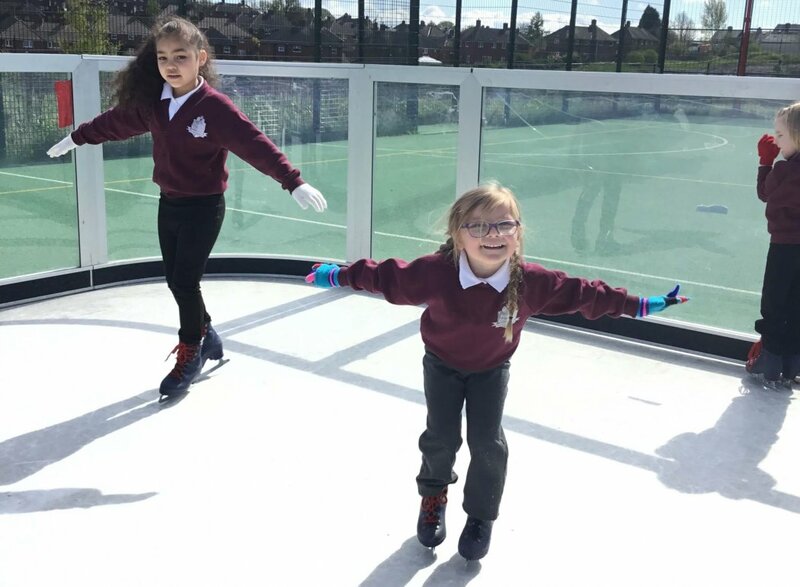 We aspire to offer an exciting and challenging PE curriculum with the opportunity to work with coaches from Sheffield Hallam University, Sheffield United Football Club and Links, learning a range of exciting new skills including gymnastics, bouldering, boccia and ice skating skills. 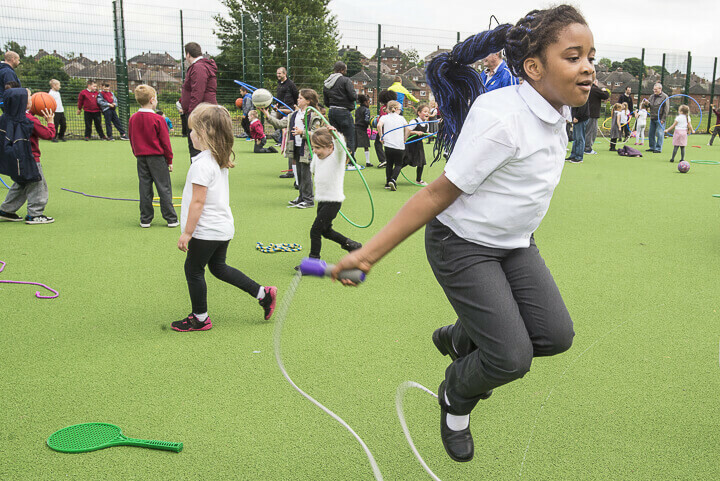 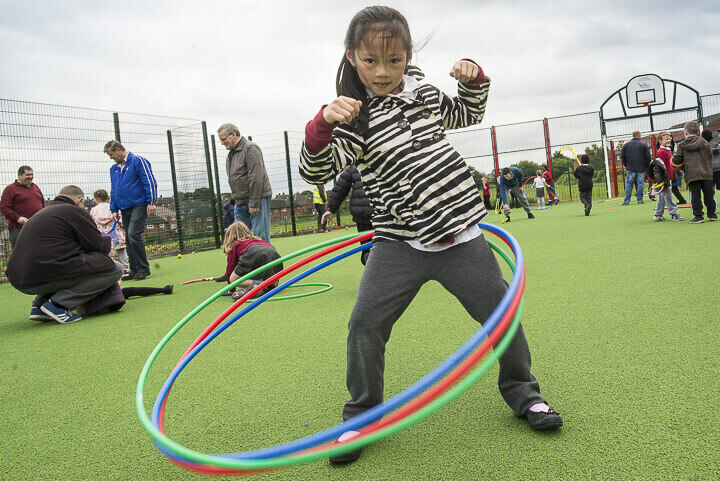 We make the most of our facilities in Sheffield with sports days at the English Institute of Sport and events at our local secondary schools. 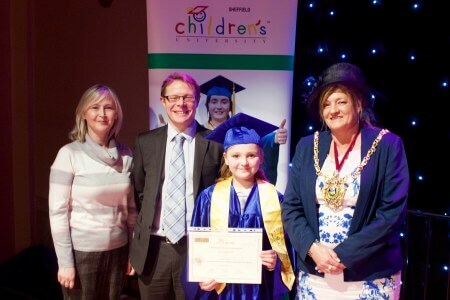 The Arts plays a significant role in the curriculum and this is recognised in our achievement of Arts Mark award. 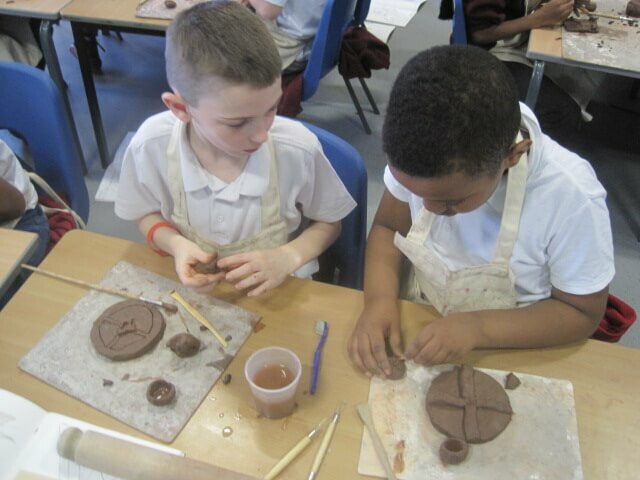 Children experience clay, painting, weaving, willow construction, printing, ink, textiles and sculpture. 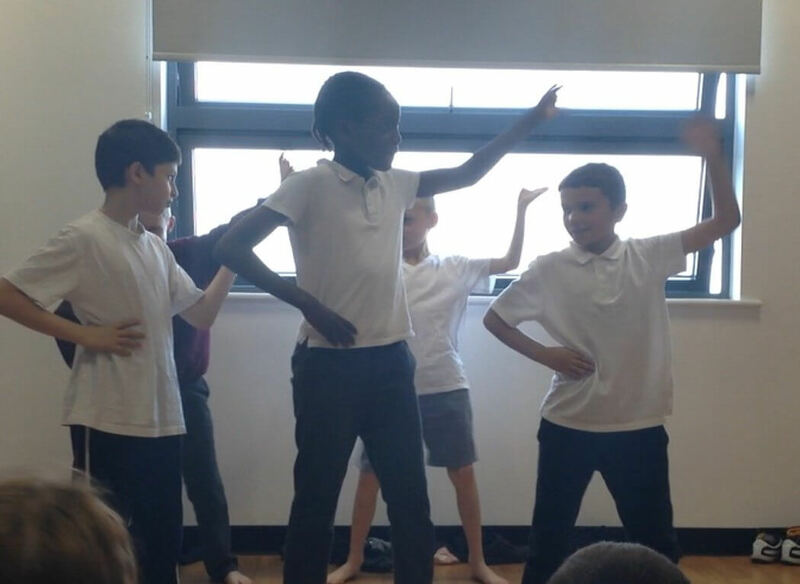 They express themselves through dance, music, drama, art and technology. 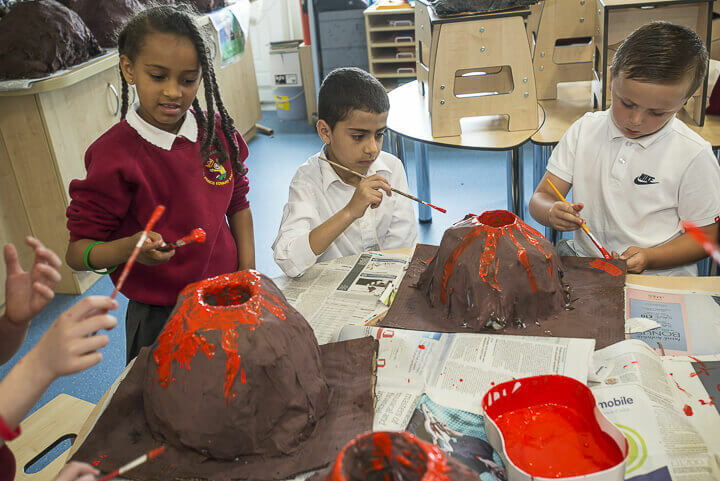 In school children have the unique opportunity to work with resident experts such as artists, authors and musicians. 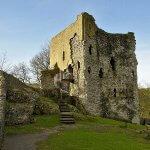 Visits include theatre performances, musical recitals and art galleries. 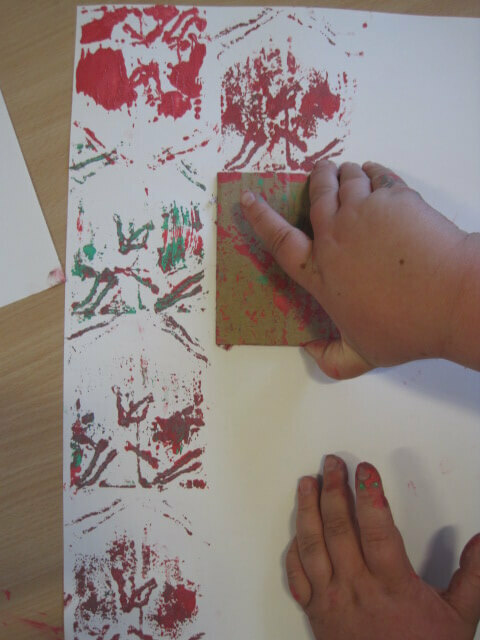 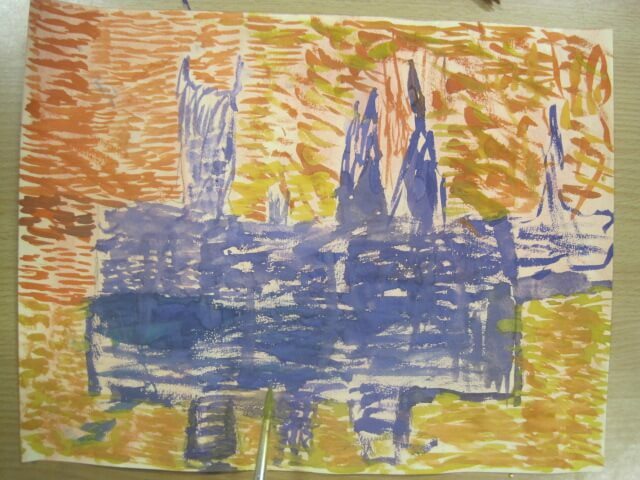 Children have the opportunity to work on both small scale and large scale art work both indoors and out. 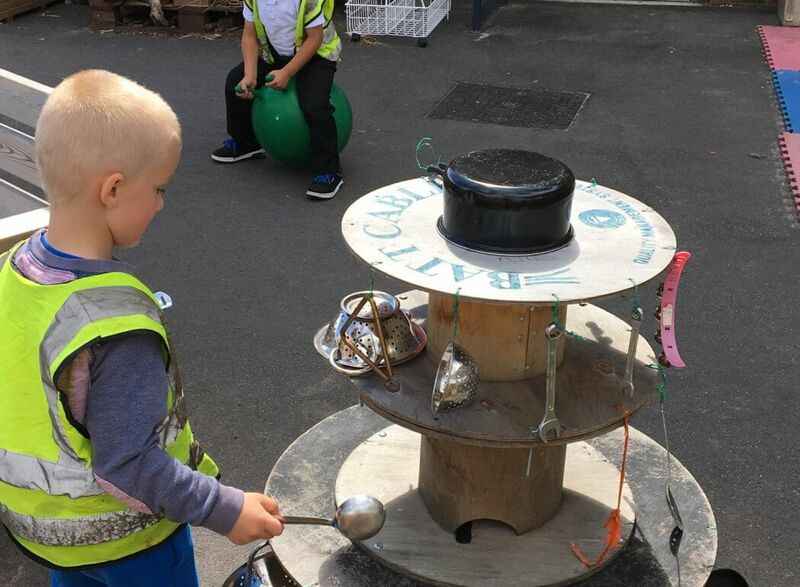 Our woodwork benches and play pods offer children the chance to work with a range of tools and materials and explore risky play. 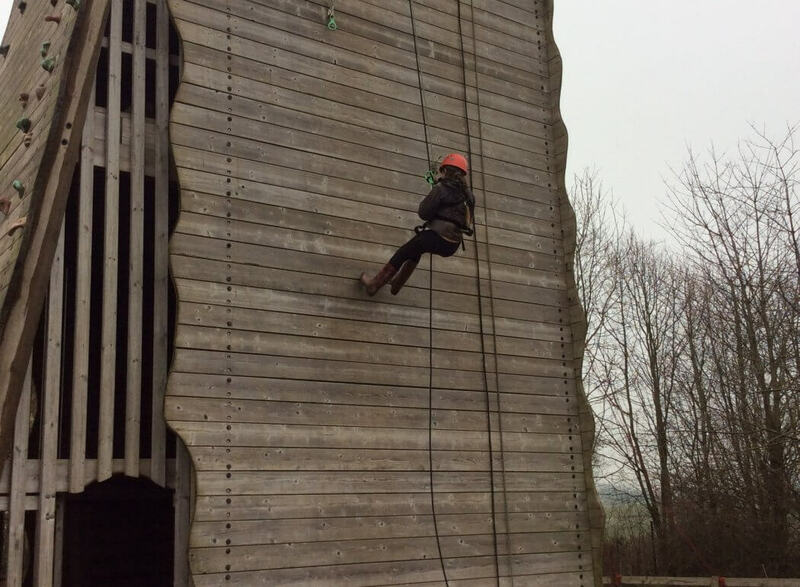 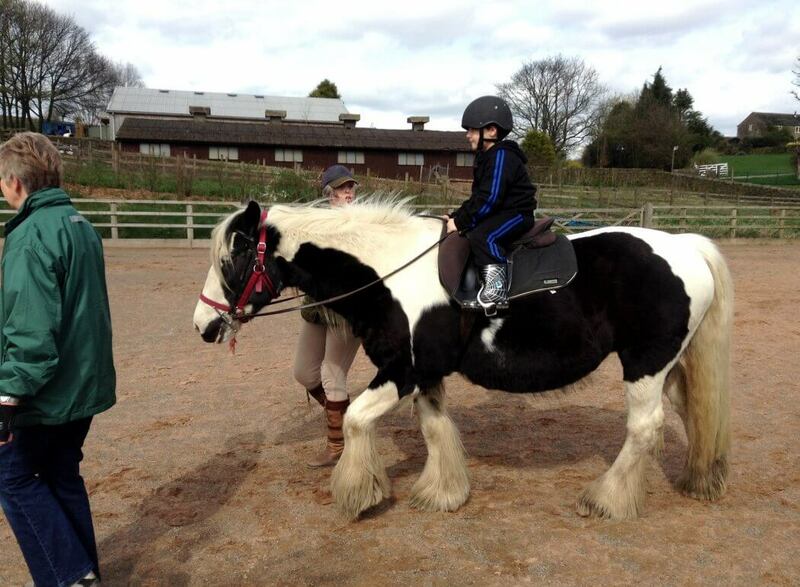 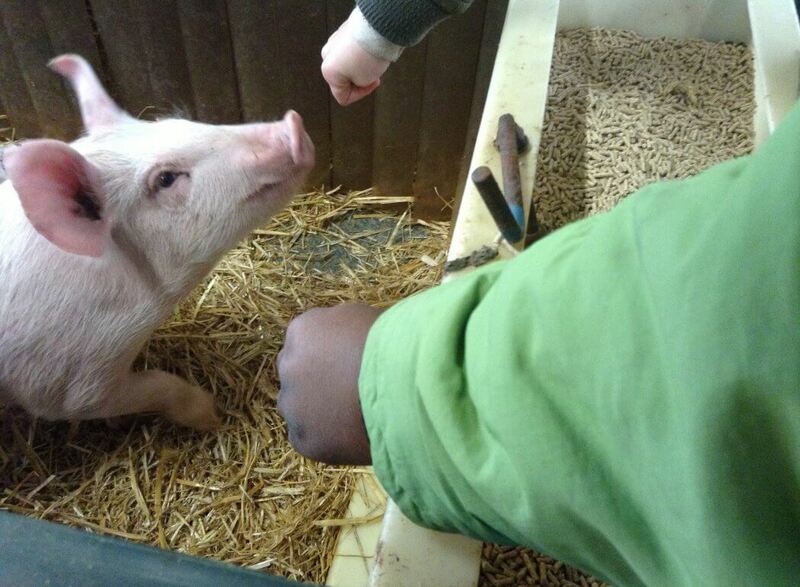 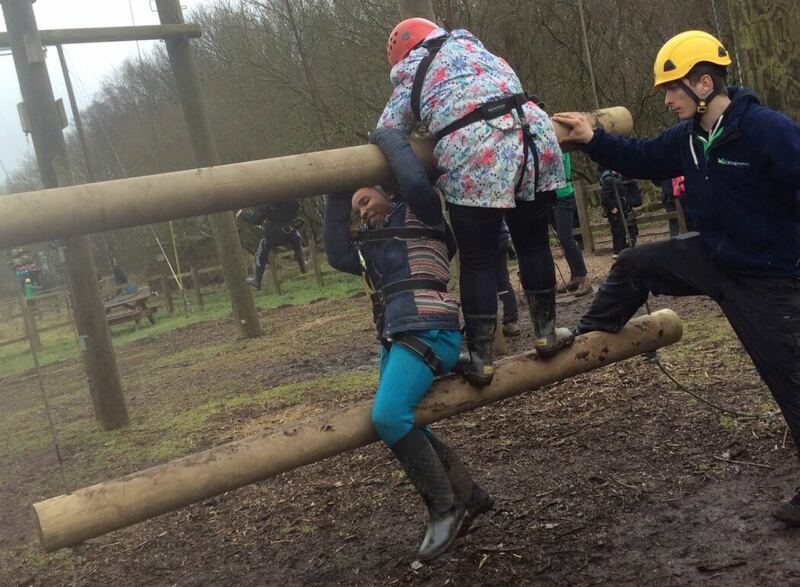 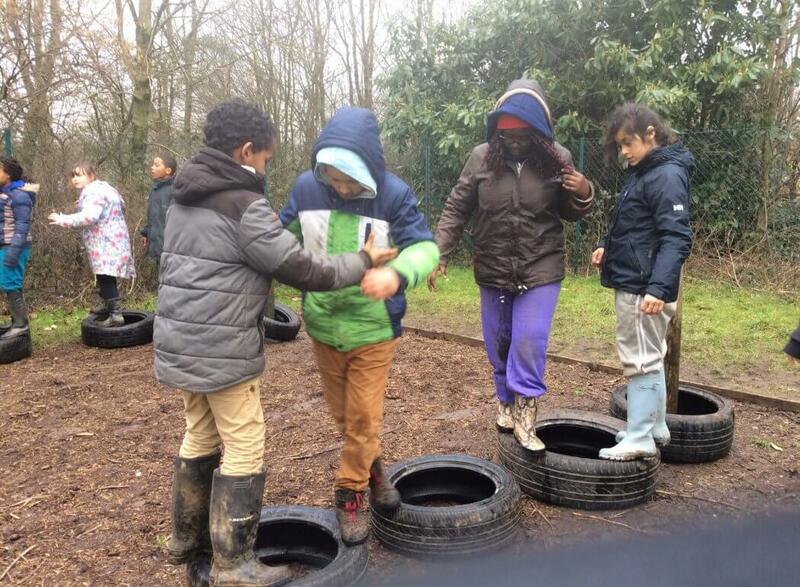 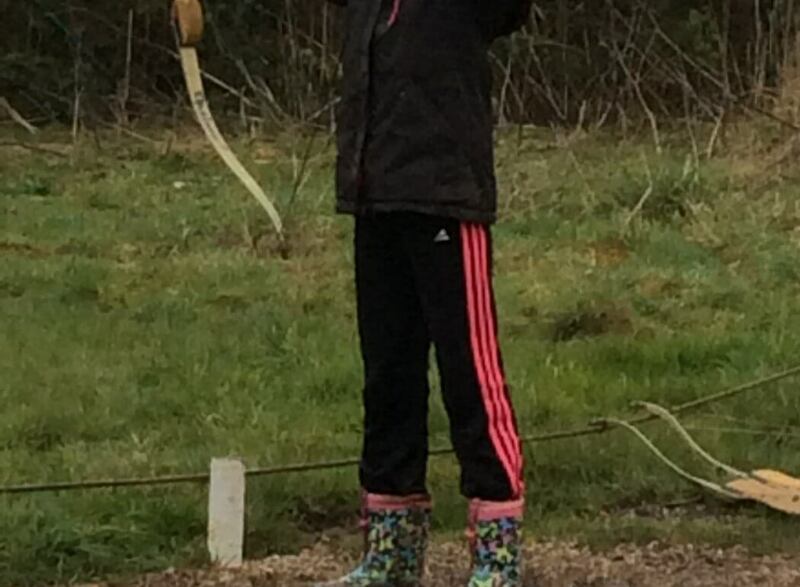 Children have the opportunity to go on a varied range of trips and residentials during their time at Prince Edward. 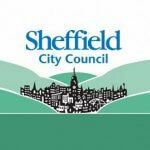 We regularly visit places all over Sheffield including the many theatres, galleries and museums. 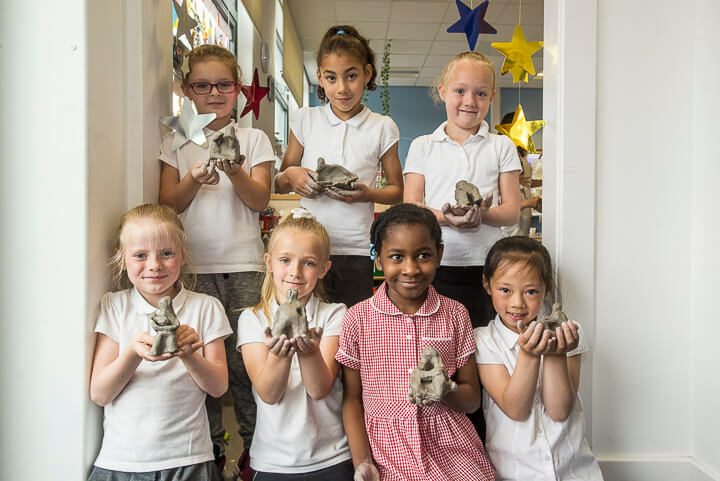 We strive to offer children memorable experiences with visits to Harry Potter Studios, Yorkshire Wildlife Park and Yorkshire Sculpture Park. 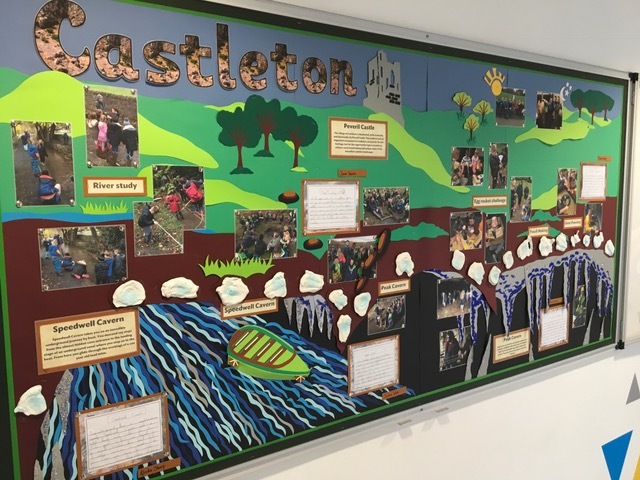 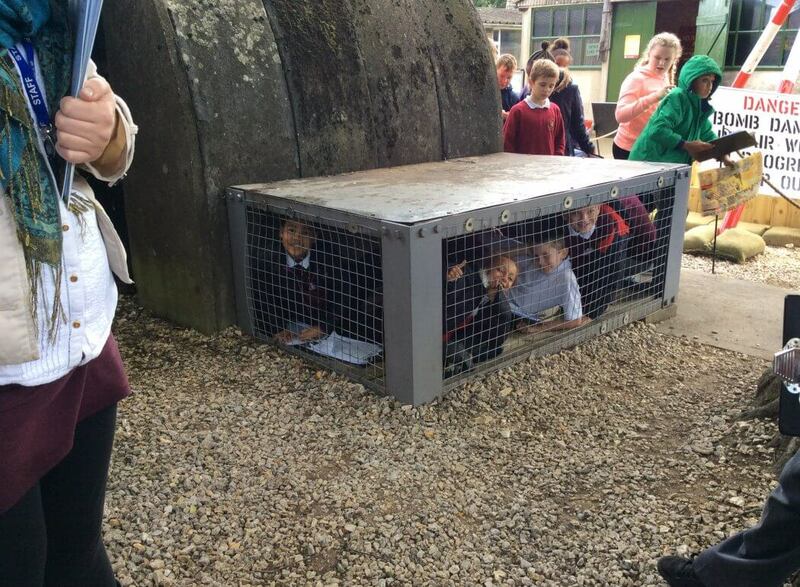 Our pupils have the chance to attend a number of exciting residentials including Whirlow Farm in Year 2, Castleton in Year 4 and Kingswood in Year 6. 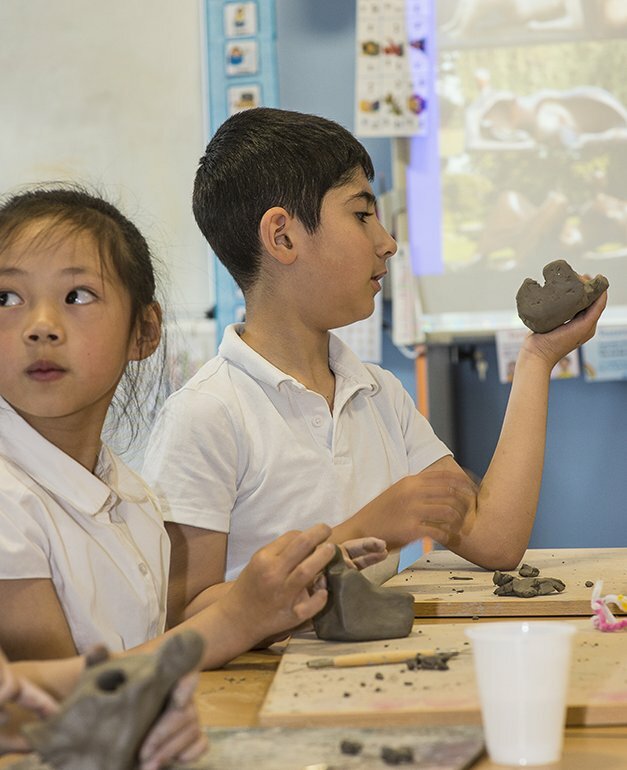 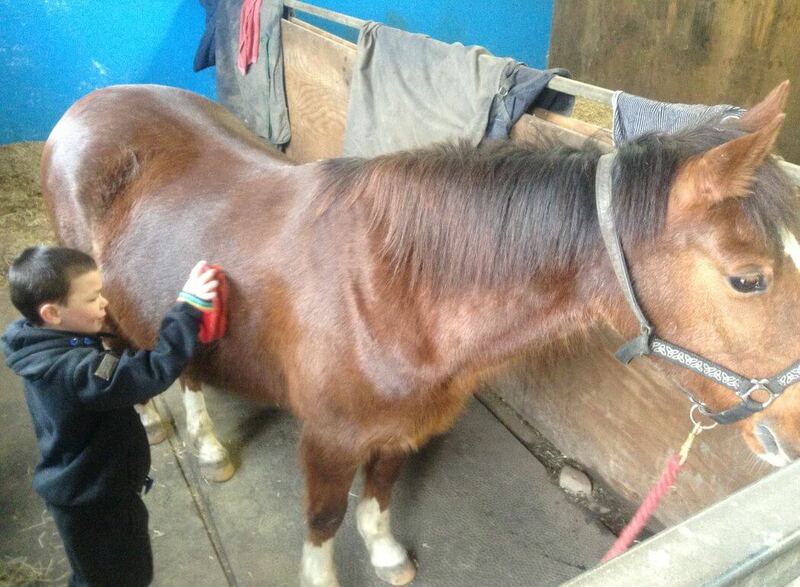 Children enjoy working with experts from many different fields including artists, authors and sports coaches.